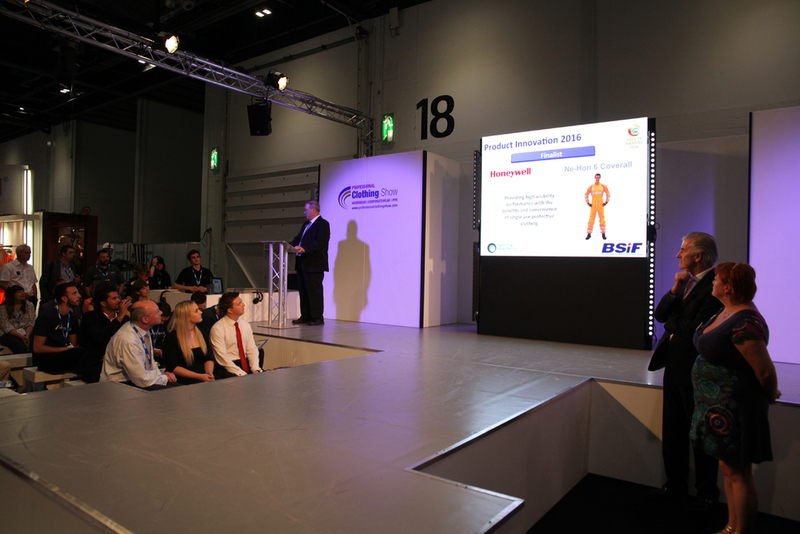 The British Safety Industry Federation will take to the stage at the Health & Safety Event 2017 to reveal plans to drive up the standard of safety products and services in the UK. 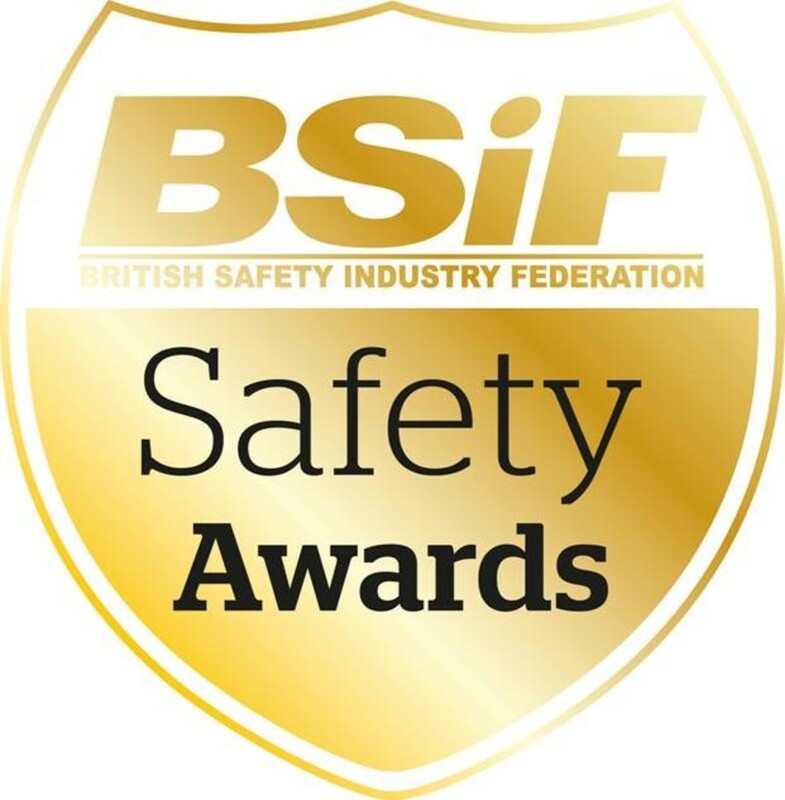 The BSIF, which is partnering with the event for the first time this year, is relaunching its Registered Safety Supplier and Safe Supplier Accreditation initiatives. The twin schemes aim to raise confidence among businesses investing in health and safety by setting a benchmark for the quality of products and the training of those involved in supplying them. 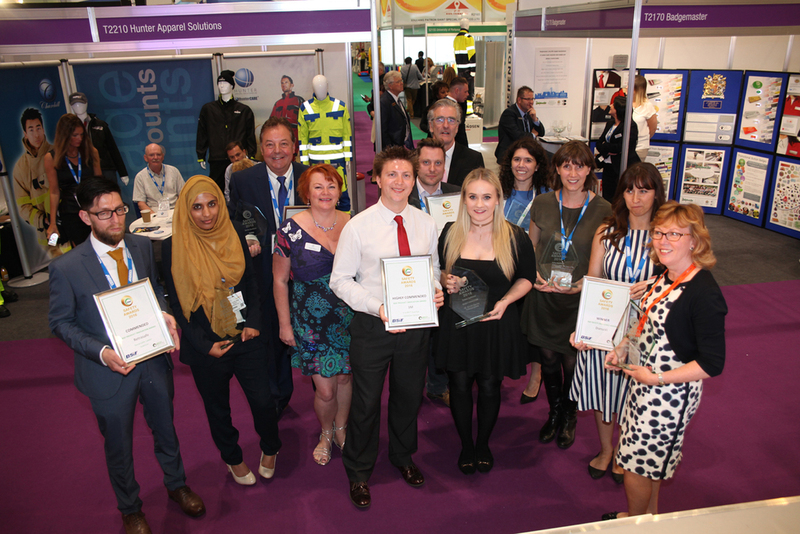 The federation will also be championing best practice through the BSIF Safety Awards, which for the first time have been integrated into the programme of the Health & Safety Event, taking place at Birmingham NEC from 21 to 23 March. The winners in all three categories – Product Innovation, Service Awards and Safety Excellence – will be announced during a ceremony on the final day of the event. The BSIF will also be giving those short listed the opportunity to present their products in the Product Innovation category to the judges in front of a live audience at the event. Each entrant will be given 15 minutes to convince the judging panel that their product has winning credentials. 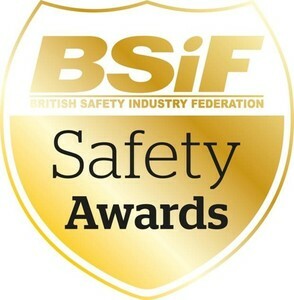 BSIF chief executive Alan Murray said: “In 15 years of BSIF Safety Awards, this is the first time the awards will be judged in a live environment, which is a very exciting prospect. Presenting in front of a live audience will put additional pressure on the entrants, creating a highly absorbing spectacle for observers. Education is a key theme of the Health and Safety Event. The British Safety Council has curated the main conference programme, which has been designed to support the continuing professional development (CPD) of delegates. Best practice guidance will be shared across key industry topics such as workplace wellbeing, personal resilience, embedding a health and safety culture, mental health and legal compliance, while the impacts of Brexit will also be explored. Additionally, the event’s Safety Dialogue Theatre, sponsored by 3M and the Institute of Occupational Safety and Health (IOSH), continues to expand its line-up, with seminars covering respiratory hazards, training and competence, hearing, fall protection and the groundbreaking Locher Project, which is aimed at encouraging younger people to champion health and safety issues. A line-up of respected panellists will debate these prominent issues in a series of lively discussions. The third seminar platform, Safer Logistics, sponsored by A-Safe and Toyota, offers practical advice on safety challenges surrounding warehouse and forklift operations. Another area of discussion will be load integrity on HGVs and vans, and how the police, together with the Driver Vehicle Standards Agency, are being trained to carry out stop and inspect operations. Experts believe this will lead to more inspections and prosecutions going forward. Seminars will be led by both sponsors, as well as industry organisations – the Health and Safety Laboratory (HSL), the Chartered Institute of Logistics & Transport (CILT), the Fork Lift Truck Association (FLTA) and the Regulatory Body for Workplace Transport Training (RTITB). The BSIF and United Kingdom Warehousing Association (UKWA) will also be lending their support. Meanwhile, the NEBOSH Education Pavillion, managed by the National Examination Board of Safety and Health, serves as a central point providing access to a multitude of training providers. This area of the exhibition, centred around a café, has an ‘Ask The Expert’ feature and will also offer enhanced opportunities for networking. PPE Regulations - where from here?